I know that I don’t speak alone when I say that, as a baby boomer, sometimes I just want straightforward, good ol’ rock and roll. 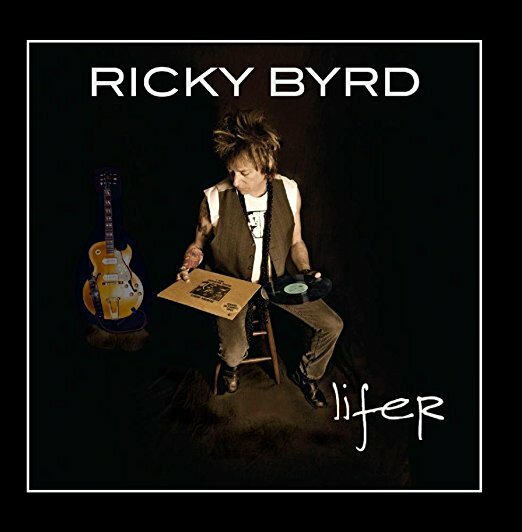 Guitarist/Singer-Songwriter Ricky Byrd will release his solo debut Lifer on February 5, 2013 (Kayos Records), and will deliver just that kind of rock and roll that baby boomers crave. 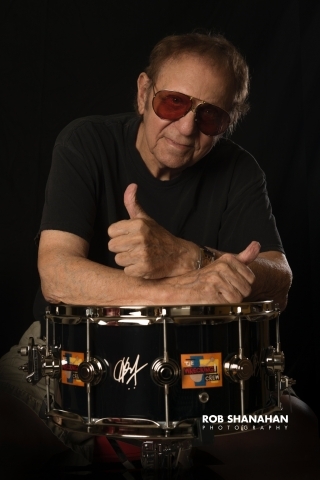 Recorded in Nashville and New York City, Executive Produced by Ray Kennedy(five-time Grammy Winner, Steve Earle, Ray Davies, Sheryl Crow) and co-produced by Byrd and Bob Stander, it features Byrd’s knack for classic hooks and jagged riffs, which gloriously sets the table for cut after meaningful cut. The former longtime Blackhearts guitar slinger whose monstrous power chords helped define Joan Jett & the Blackhearts “I Love Rock & Roll”, is a restless New York City poet who carries a torch for the town he loves, along with enough handbags and glad rags to make you feel like it’s 1974 all over again. But of course, it’s not, it’s 2013, soByrd has created his defining musical statement, Lifer, which features 11 original odes to what got him here in the first place; British rock and roll, soul, R&B, AM radio, FM radio, the Honeymooners, Groucho Marx and Dorothy Parker, to name a few things. You’ve got to understand: Ricky Byrd is a slave to what he loves, and we all reap the rewards with Lifer. The early Rolling Stones are what gave him the original reason to believe, and their misfit awkwardness was something he related to. It’s what he felt and they were what he wanted to be. It’s what The Who and Mott The Hoople did to him. 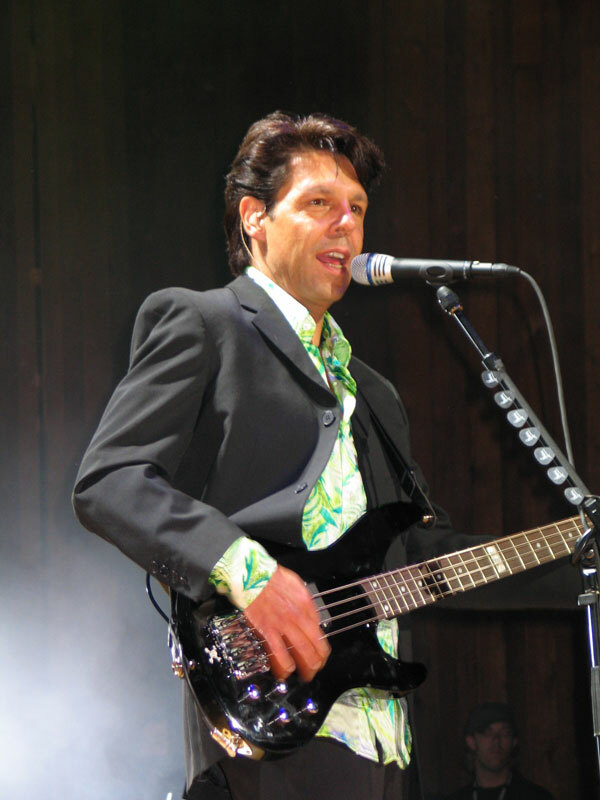 So he grows up and ends up playing with Daltrey, Ian Hunter and lots of other idols. Now the circle completes. The kid from the Bronx finally creates the record he was put here to make, on his own terms, by his own rules and with all the swagger, attitude and street smarts he first honed as a punk kid hanging out in the back room at Max’s Kansas City. Awash in the warmth of organs, pianos and guitars woven together with the jaded, wasted elegance of all the best Faces records, Lifer reflects the best elements of what made his favorite music so special in the first place. Spoken asides and soaring choruses punctuated by the Stax-flavored horns and the most soulful of backing vocals blend into one funky rock 'n' roll stew. We’re also reminded across each track that Byrd is a guitarist first. He never overplays, choosing instead to weave tasteful, tuneful solos that are as efficient as they are inspired; all bluesy, boozy and backroom. The album kicks off with “Rock ‘n’ Roll Boys,” an over-the-shoulder tribute to the old glitter glam haunt Max’s, whereByrd got his first real taste of the other side of life. “Foolish Kind” in particular is a time-machine all its own, replete with sunny organ fills and Byrd’s whiskey-soaked guitars weaving rich tapestries together as one as they do throughout the entire album. The soulful plea “Wide Open,” the tongue in cheek “Married Man” and the driving “Harlem Rose” all stay true to Byrd’s vision of making the music that first captivated him, but it’s the closer, “Turnstile ‘01” that may give the listener the deepest pause. It’s Byrd coming to grips with post-9/11 New York City, his chiming valentine to the Big Apple, a poignant, plaintive downtown tribute that rings things out exquisitely. I’ll say it again: this is rock and roll for people that miss this kind of rock and roll.